Brass Bracelets There are 4 products. Unique author's brass bracelets with light amber pieces. 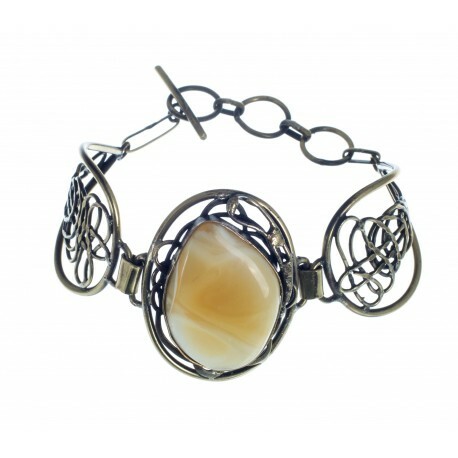 Handmade bracelets with brass ornaments harmoniously bind with amber. 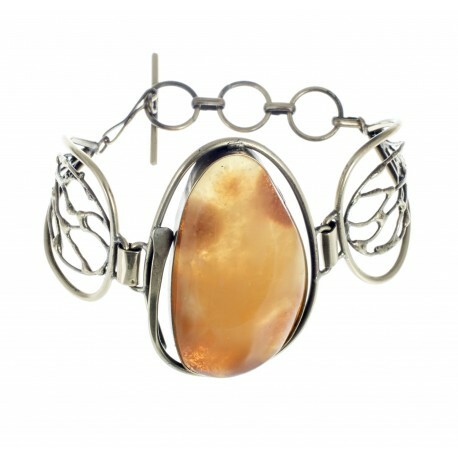 It was believed that this metal not only protected from the bad energy, but also had healing powers just like amber. Brass and amber jewelry is one of the most natural jewelry. 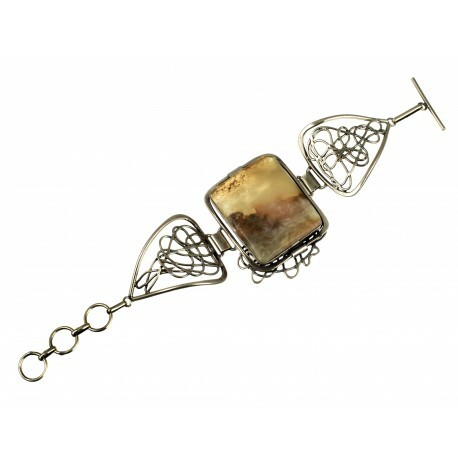 Brass bracelet with clear brown amber. 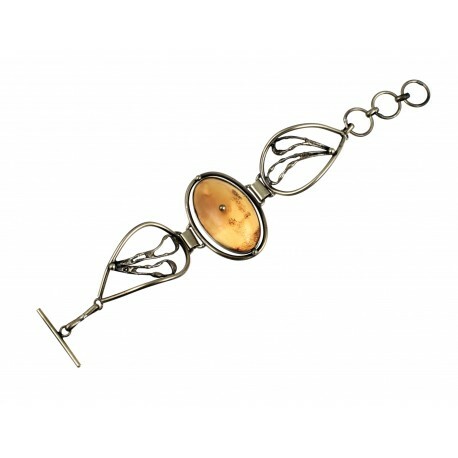 Brass bracelet with unique amber. Brass, hand-made ornaments are in harmony with transparent matte amber.